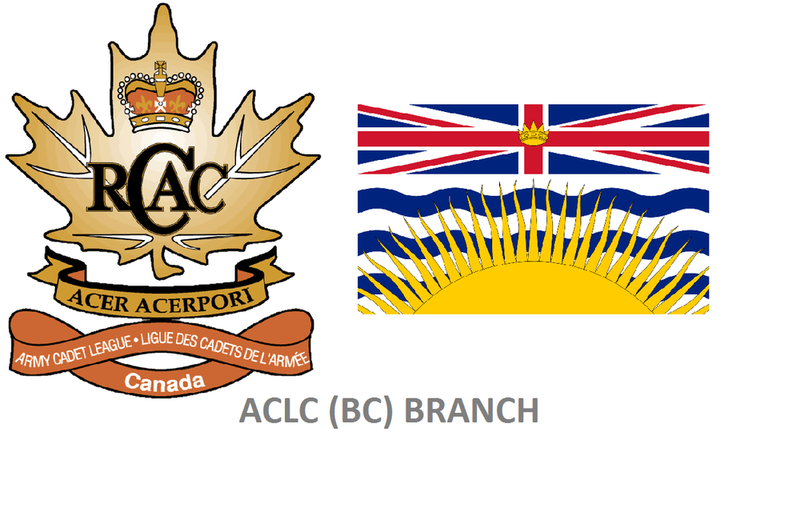 The 15th Annual conference bringing together the three Pillars of the Army Cadet Program: The Cadet Corps, RCSU (P) and the ACLC BC Branch. We encourage you to attend this valuable and informative conference. Members of Corps Support Committee and the Commanding Officer or designate are highly encouraged to attend this valuable and informative conference. We look forward to seeing everyone at this year’s conference at the PRTC in Chilliwack BC, from October 18-20, 2019. Please check back for updates regarding online registration, administrative instructions and agendas.